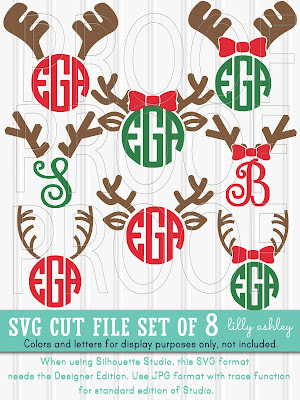 We've got a festive free cut file today! 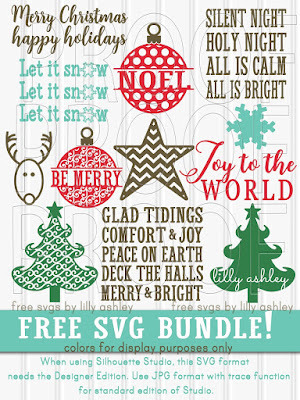 Note that the colors shown on the designs are for display purposes, design files come black. 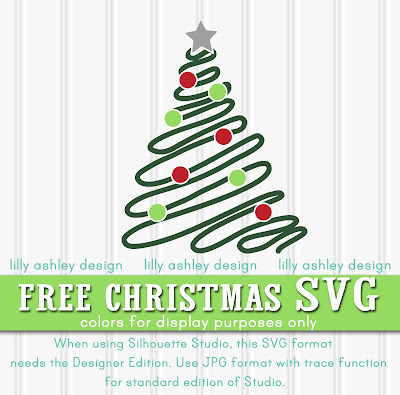 From inside the folder, click on one of the files (svg, png, jpg) to download it, as the entire folder itself cannot be downloaded. 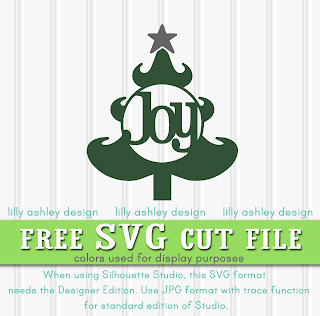 If you missed our free SVG Joy tree cut file, click the image below to head to that post! Hope you enjoy today's free svg file!